Sonia Landau was born in 1914. During the German occupation in 1941 she was displaced together with her family to the Warsaw Ghetto where she endured two tormented years. 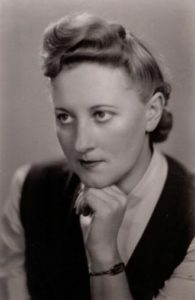 She eventually escaped the Ghetto and became active in the Resistance movement, later assuming the name Krystyna Zywulska. In 1943 she was arrested and sent to Auschwitz-Birkenau. 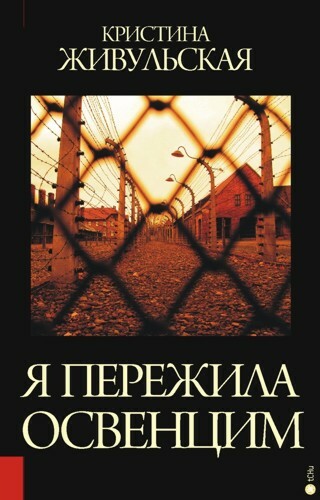 Zywulska wrote Empty Water twenty years after completing her first memoir I Survived Auschwitz. Aware that people still did not understand much of what had taken place in the Ghetto and Resistance, she decided to voice her experience once again, revealing the crime, contempt and shame she encountered. She penned one of the most distinctly balanced accounts of the time—describing good and bad, purity and depravity in Germans, Poles and Jews. She also demonstrated how, under horrible conditions, the definition of good and bad becomes relative. Each day, trying to maintain the pretence of normality despite inhuman conditions, Sonia’s mother put a pot on the stove, although she had no food to cook. She boiled just plain water and served it to her family, enough to cheat their hunger and repel and deceive the ubiquitous fear. Zywulska’s experiences during those two years in the Ghetto can enlighten us all. 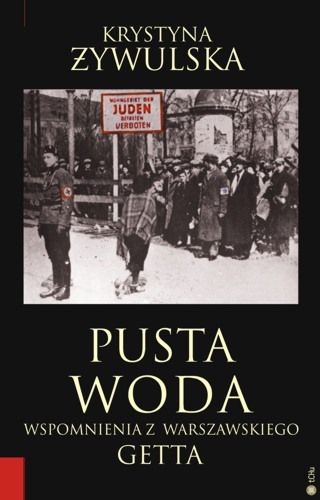 Her account tells of her daring escape from the Ghetto and participation in the Polish Resistance. 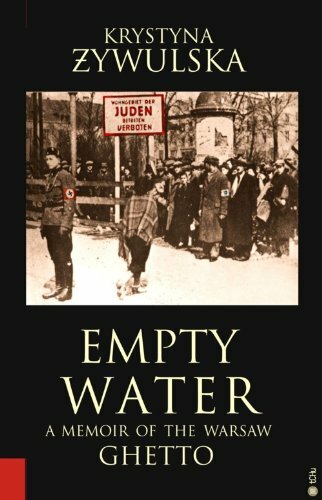 Empty Water takes place during the horror of Hitler’s crematoria but provides layers of nuances that make it difficult to fall into the trap of easy judgments of good and evil. 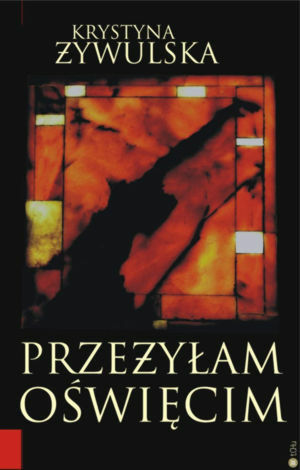 Zywulska emerges from her experiences convinced that human life is the greatest treasure of all. This book is testament to her belief.